World's best mail order online dispensary for any Canadian! 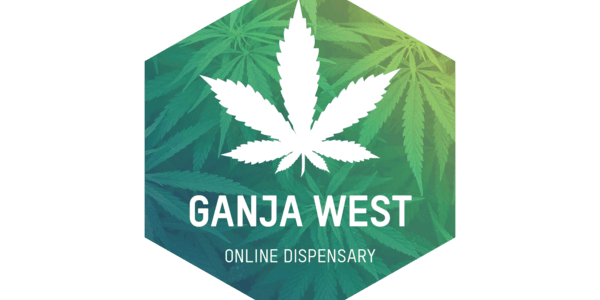 (must be 19+).Â http://www.ganjawest.caÂ Â at our store and you will not be disappointed! FREE shipping for any orders over $99!